Protein bars are all the rage these days. Some of my patients even eat them instead of meals. We’re busy, right? And it’s so easy! It’s, of course, better to eat a whole, real food instead of something processed, but sometimes you’re in a rush. That’s life. And intuitively it makes sense that something called a “protein bar” would likely be a good choice—especially if you are trying to cut your carbs and sugar. And certainly it’s likely to be better than grabbing fast food or a candy bar. But, before you start thinking you have some kind of healthy snack on your hands (even if the bar says ‘paleo on it!) it is worth checking out the ingredients list as well as how much sugar is added even if there is protein in it. These fats are created in an industrial process that adds hydrogen to liquid vegetable oils to turn them from a more liquid state to a solid or semi-solid state. Think margarine. Excessive consumption of trans fats may exacerbate inflammation, clog the arteries, and potentially lead to heart disease. This kind of fat is found in a lot of processed foods even if it is not indicated in the nutrition information as it is not required by law to label a food as containing trans-fat unless it has more than half a gram per serving. If you see hydrogenated or partially hydrogenated oils in your protein bar, it means you’re eating a trans fat. And if it’s only “a little” it might not show up on the label at all. On a particular box of Nature Valley snack bars my assistant found for me the total fat was labeled as 12 grams – saturated fat (3.5 grams), trans-fat (0 grams), polyunsaturated fat (1 gram), monounsaturated fat (7 grams). 7 + 3.5 + 1 equals 11.5, not 12. The missing half a gram is trans fat! Fortunately, the FDA has decided that trans-fats no longer have a place in our food supply, so over the next several years they will no longer be present as additives in foods. What kind of protein is in it? 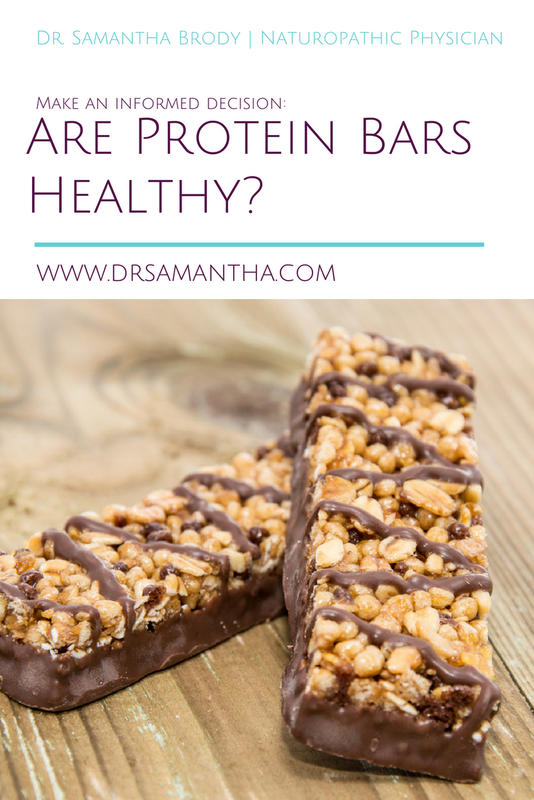 There are many kinds of protein that may be added to bars. Isolated soy is one common type that I’m not a big fan of. It can be hard on the digestion and affect hormone balance. Whey or casein are both dairy proteins and actually if organic they are not bad…as long as you are not someone who chooses to avoid dairy! Pea protein is now being used as well. This works for most people. And more and more bars these days are actually made from meat. Epic bars or Country Archer bars are examples of good quality meat bars. It seems weird at first but when you think about it it makes sense. If you want protein, that’s protein! 4.2 g of sugar = 1 tsp. That means that your peanut butter chocolate chip Lara bar has 4 teaspoons of sugar. Natural sugar? Yes. Still sugar. Crunchy peanut butter Cliff bar? Almost 5 teaspoons. Rx bars? Four teaspoons. I can go on and on. Is sugar evil? No. Is it harmful to your health? Likely. I’ve got a full post on how addicting sugar is, and why you may not want to eat it here. Check it out. Another thing you may find in something that would be considered a health food is “natural flavor.” We have an understanding that artificial flavors are likely not healthy if consumed on a regular basis, but the term natural flavor does not hold the same weight. Unfortunately, natural flavors added to foods can be as potentially harmful as artificial flavors. Although natural flavors are derived from natural foods or products, they may be isolated chemicals that are enhanced in a laboratory and made into a form that your body cannot process well. 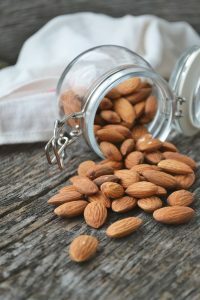 They are typically added to enhance the flavor of the food, but according to studies they may increase your appetite and make you consume more food than you would otherwise. 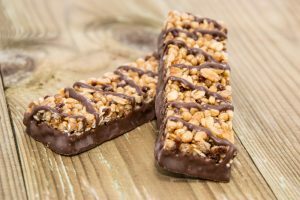 There are many other additives added to processed foods, including protein bars that may be deleterious to your health. A few examples are: sodium nitrite may form carcinogenic compounds when heated; butylated hydroxyanisole (BHA) may adversely affect the neurological system; butylated hydroxytoluene has been linked to tumor growth in animals; phosphates have been linked to heart disease; aluminum has been linked to adverse neurological changes. It can go on and on. Food additives can greatly increase the shelf-life of foods, and enhance their flavor. But, in general, it hardly seems a reasonably healthy choice to eat them regularly. Will eating cookies that contain aluminum phosphate every once in a while or drinking a diet soda here and there cause you harm? I think it’s unlikely. Might it be a problem to eat them every day? I suspect so. The Environmental Working Group conducts great independent research on food additives and additives found in other commonly-used products. If you are interested in learning more, I encourage you to check out their website. Our bodies are designed to eat food the way it came out of (or ran on) the earth, flew in the sky or swam in the sea. The more you eat processed food the more you tax your body and potentially cause long-term damage. 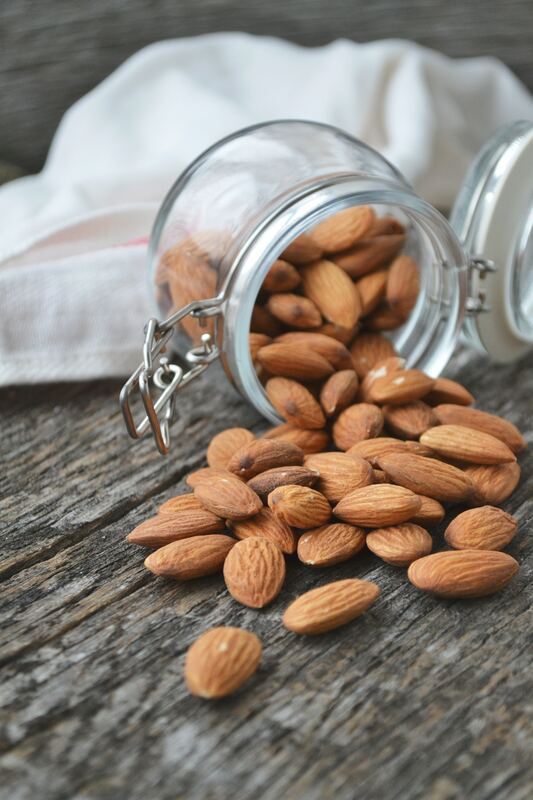 If you want to snack, or are in a rush, consider pre-preparing food for yourself. 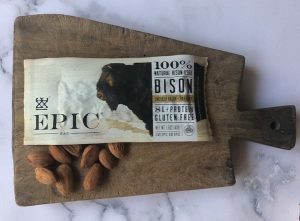 Or if you really need a grab-and-go bar, consider one made from meat such as the Epic bar, or Country Archer. You can also Check out my blog post on snacking and grab my recipes/ideas for some higher protein healthy choices. Get a cooler bag. Eat on the run if you need to. Know that if you plan ahead you can totally make it work without bars, or with fewer of them anyway!